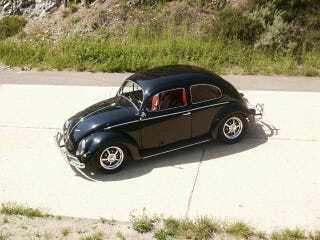 Car Culture Series: Aircooled !!!! That 356 though! That Fiat!!! Take my money!! !